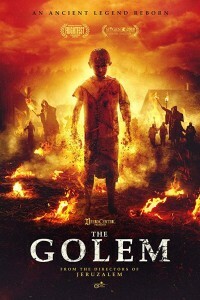 In the movie The Golem, during an outbreak of a deadly plague, a mystical woman must save her tight-knit Jewish community from foreign invaders, but the entity she conjures to protect them is a far greater evil. 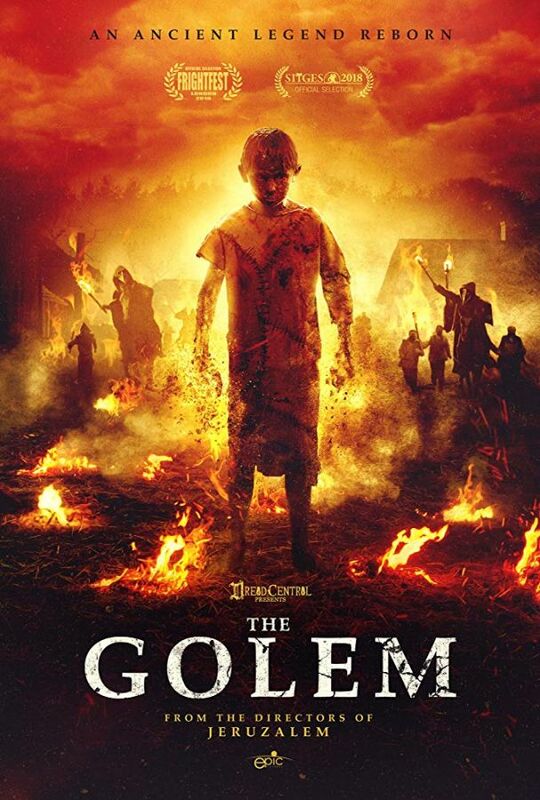 In this stunningly reimagined period horror version of an old mystical legend, a Jewish community in a shtetl are besieged by deadly intruders. Set in 17th century Lithuania, Hanna (Hani Furstenberg) the wistful, conflicted wife of the local rabbi’s son Benjamin (Ishai Golen), secretly turns to Jewish mysticism and The Kabbalah to conjure up a dangerous entity to protect her community. But the creature she molds out of mud and summons to life echoes her tragic past and becomes so dangerously connected to its creator, that Hanna can’t see what a heartless monster she has fashioned from abject fear and desperate loathing.